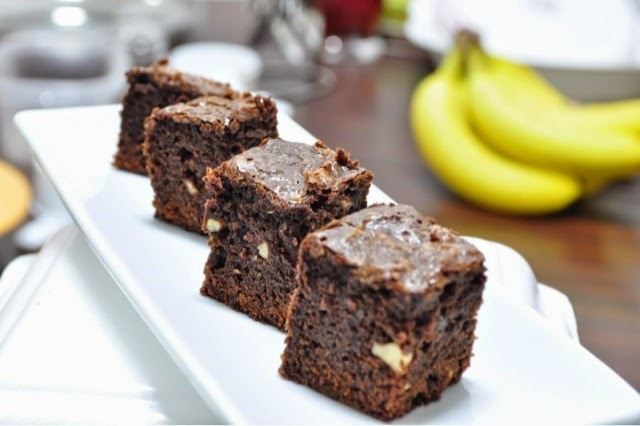 Satisfy the chocolate lover in you with this fudgy brownies with crusted top! The brownie can be prepared with milk chocolate or dark chocolate. It tastes equally good!! !